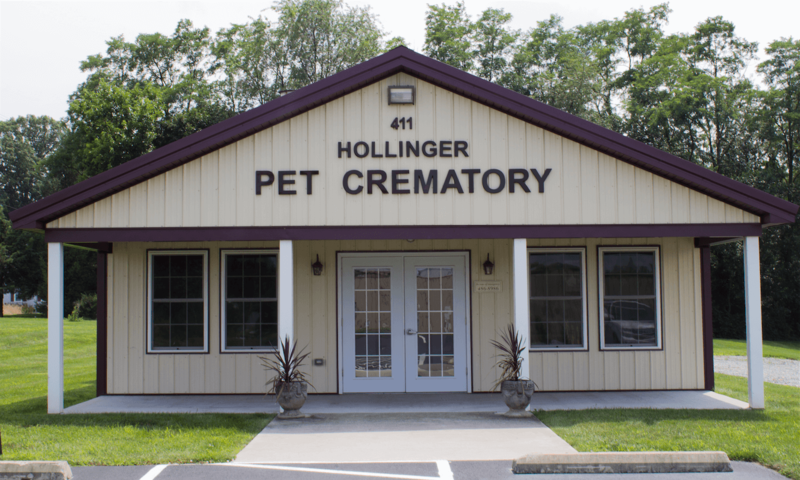 Hollinger Pet Crematory Inc. is dedicated to serving the unique needs of pet owners. We understand that the loss of a faithful companion can be especially difficult and emotional. Recognizing that your pet was an essential part of your family who shared their unconditional love in their own special way, we will guide you with compassion and respect as you bid farewell to your dear friend. We want you to feel at ease knowing that your pet will be handled with the utmost dignity and care. Our knowledgeable staff is available to help you through this difficult time and answer any questions you may have. Feel free to get in touch with us at 1-717-486-8986 or via our contact form. Our support in your time of need does not end after the cremation. Enter your email below to receive a grief support message from us each day for a year. You can unsubscribe at any time.